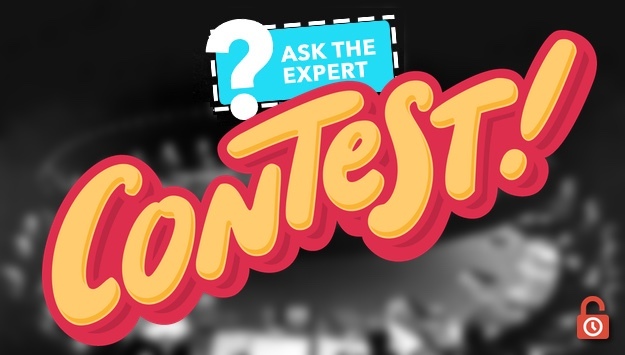 Ask The Expert Contest Final Round! 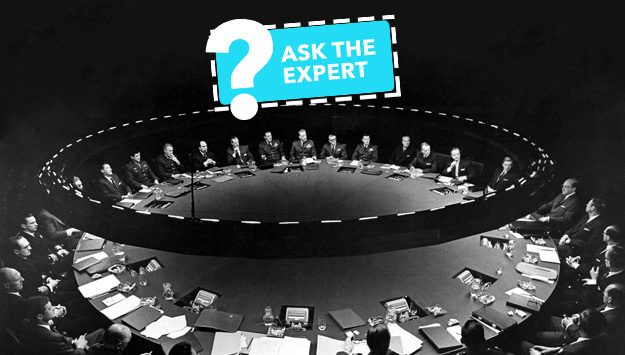 Ladies and Gentlemen, welcome to the final round of our Ask The Expert contest! For our final round, we’re giving away ten prizes to ten lucky winners! Each prize consists of a pass for four to one of our sponsors. Click here to see the full list of prizes and sponsors. Entering the contest is simple! All you have to do is come up with a question to ask our panel of escape room experts and enter it in the dark grey contest entry box below (start by clicking either the ‘Log In’ or ‘Use Your Email’ button, then click on the ‘Ask an Expert’ dropdown). For instance, “How many escape rooms are there in New York City?” “Where and when was the very first escape room opened?” “Which city has the most vibrant escape room scene?” Be creative! See if you can come up with a question no-one else has though of! The best question(s) will be selected and posed to our panel of escape room experts. The winners of the prizes will be randomly selected from all the entries received. This round of the contest will run until 12pm Eastern Time on Monday December 26th, at which point the winners will be announced and posted here. Good luck and may the best person win!